Franklin Matters: Pantherbook: "FHS Sports: Monumental Fall Seasons"
Pantherbook: "FHS Sports: Monumental Fall Seasons"
This fall sports season for Franklin High School was monumental. 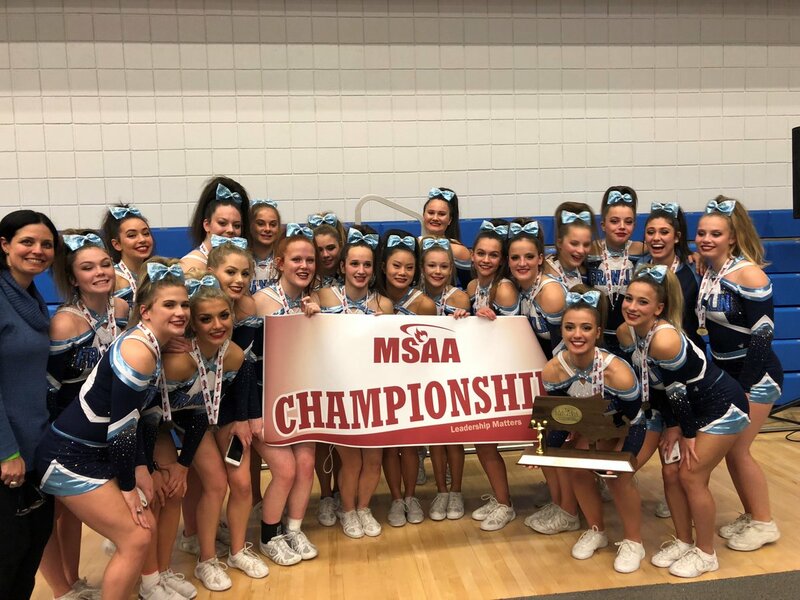 Almost every team placed high in the Kelley-Rex division of the Hockomock League, and many advanced far in the sectional (and even state) tournament, some even winning the whole thing! We had upsets against high seeds, along with devastating overtime losses. Overall, each team left everything they had on their field or court, and FHS will go into the winter as a force to be reckoned with.